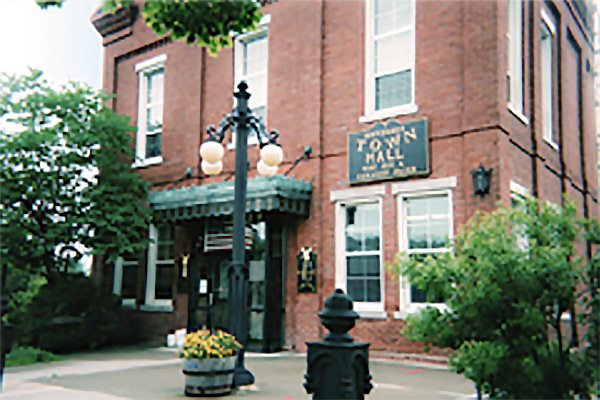 The historic Town of Montague Town Hall was recently renovated by Blackstone Block Architects. 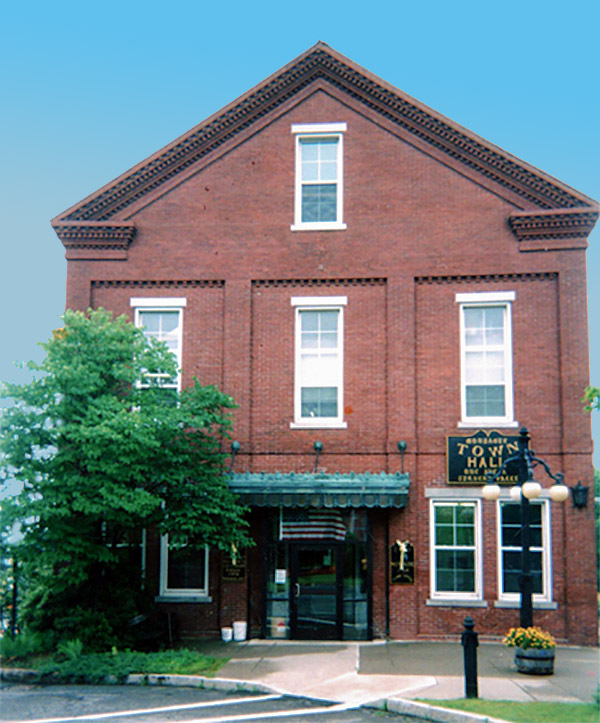 The project included extensive interior and exterior renovations as well as a new two-story addition. Specific work included ADA improvements, a new elevator, interior office reconfigurations, exterior brick restoration, new roofing, and window replacements. Contractor: Eastern General Contractors, Inc.